Don’t miss the in-depth feature on Greybrook Realty Partners’ in this month’s edition of the Canadian Business Journal. The article touches upon the company’s history and how exceptional partners, and a disciplined investment strategy has led to Greybrook becoming one of the industry’s preeminent asset managers over the past decade. The Canadian Business Journal piece showcases Greybrook’s Toronto office, some current developments (including 300 Biscayne and Lower JCT.) and establishes how Greybrook’s underwriting model contributes to building value for investors, partners and communities. In the article, Greybrook Realty Partners’ CEO Peter Politis and Greybrook Securities Inc. CEO Sasha Cucuz discuss what it takes to make successful investments in real estate development today. 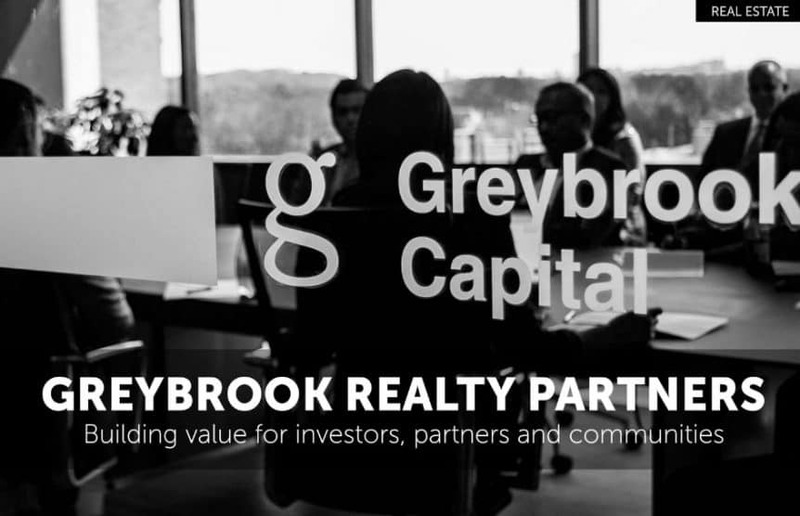 Achieving these objectives in partnership with some of North America’s largest and most successful real estate developers, Greybrook maintains an investment structure that protects investors and aligns stakeholder interests when identifying investment opportunities in markets that exhibit strong economic fundamentals. Read the full feature on Greybrook Realty Partners in the Canadian Business Journal here.